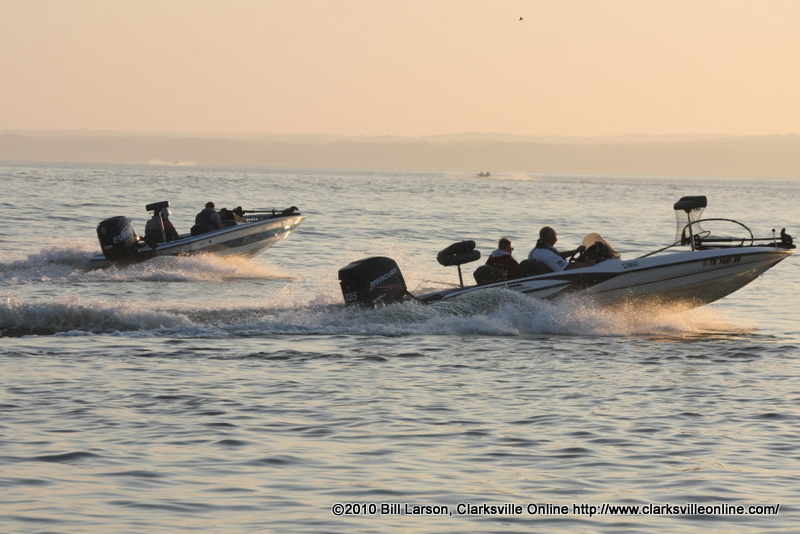 Clarksville, TN – The 18th Annual Austin Peay State University Governors Bass Tournament is just around the corner. This year’s edition will be held Saturday, May 12th, at Kentucky Lake, with registration and boat launching from Paris Landing State Park near Paris, TN. Last season’s tourney was postponed one week from May 22nd, due to high waters and flooding that enveloped the area. 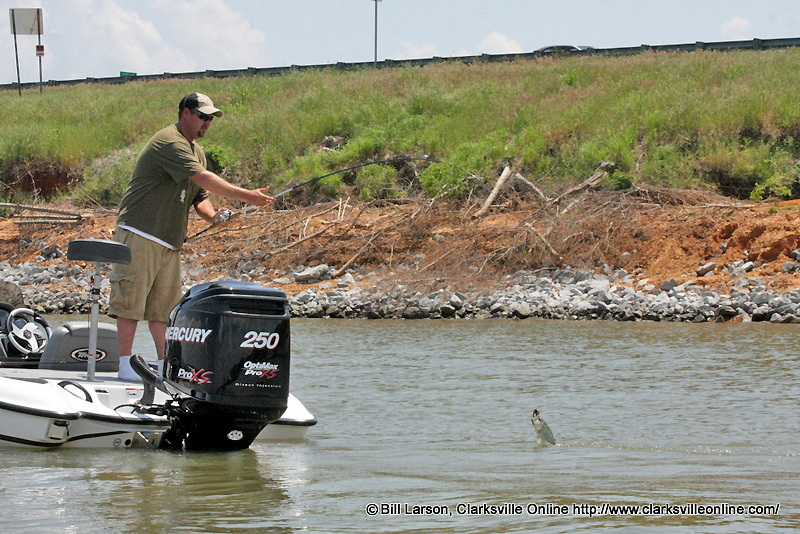 Despite the delay, the tourney still drew 243 boats. 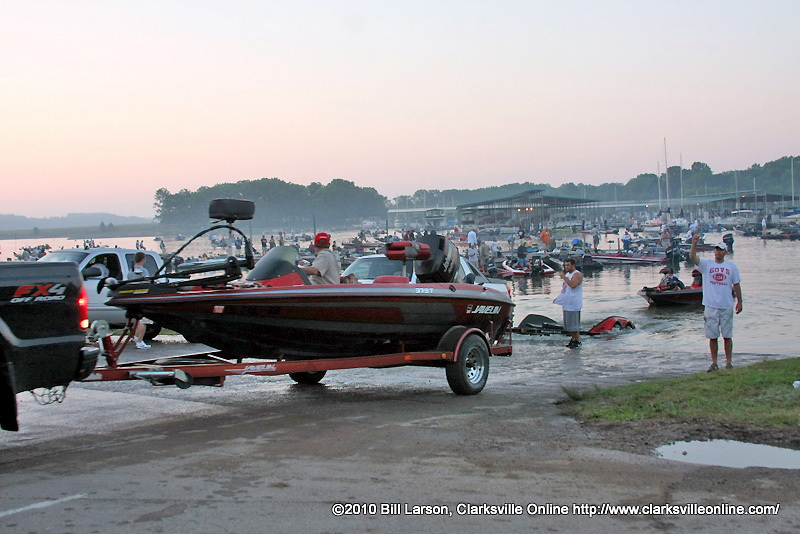 Clarksville, TN – After a week’s delay, the 17th Annual Austin Peay State University Governors Bass Tournament will cast off Sunday at Kentucky Lake, with boat launching from Paris Landing, Tenneesse, State Park. For the first time in tourney history last year’s tourney was delay—two weeks—for similar water/rain-related reasons. The tourney still drew 269 boats. 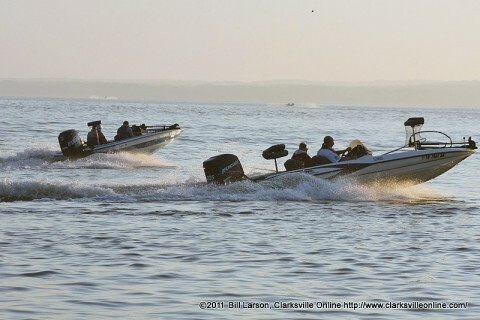 Boats putting in at last year's APSU Governors Bass Tournament. 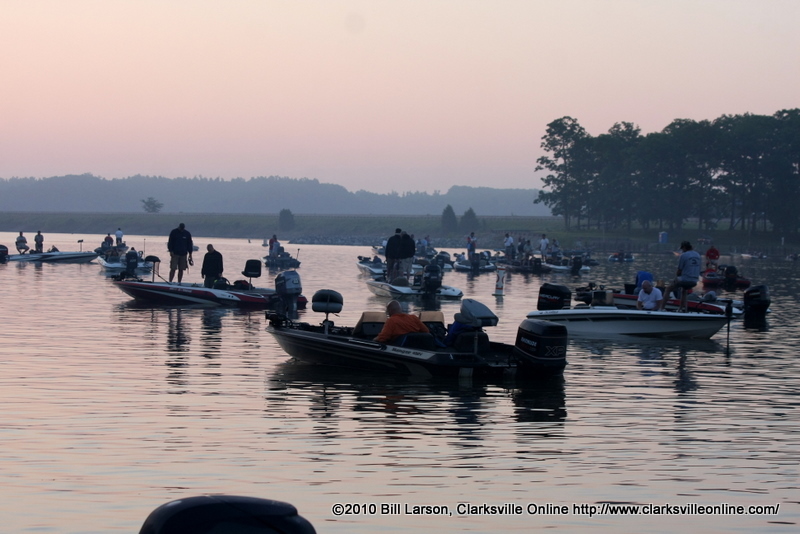 Clarksville, TN – The 17th annual Austin Peay State University Governors Bass Tournament is just one month away. This year’s edition will be held Saturday, May 14th, at Kentucky Lake, with registration and boat launching from Paris Landing, Tennessee, State Park. 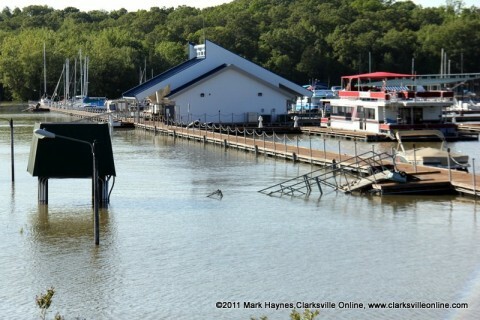 Last season’s tourney was postponed from May 8th to May 23rd, due to flood conditions that encased the area. 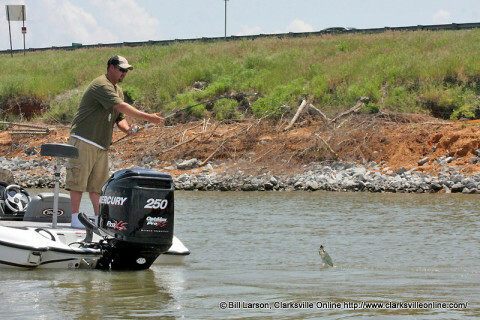 Despite the two-week delay, the tourney still drew 269 boats. This year, APSU again is hopeful of approaching the 300-boat total—the record of 333 was set in 2009. The start of last year's APSU Governors Bass Tournament.